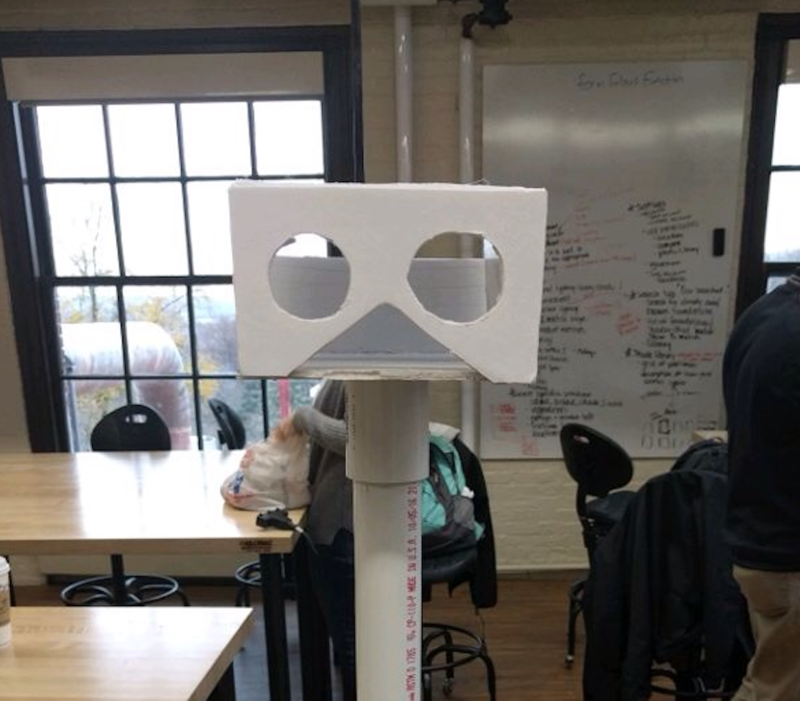 The ObservaStory project is a system of informational kiosks that uses tower viewers to highlight ecological information in specific locations around the Sanctuary for Independent Media in Troy, New York (Figure 1). Figure 1. The final prototype of the ObservaStory on Demo Day. The aim of the ObservaStory was to create an interactive, View-Master-inspired kiosk that can help attract viewers to a location and make them more excited about the people and objects found there (Figure 2). Figure 2. 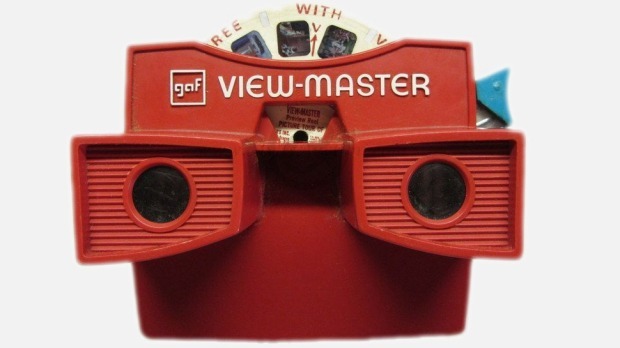 The traditional View-Master uses stereoscope technology to view several images on slide disk, which the user navigates using a lever on the right of the device. It is rewarding to conduct multiple iterations of physical and informational designs, as well as designs that combine the two. Place-based learning is important now more than ever.